Riding an ATV has been one of the most popular recreation activities extreme enthusiasts adore. Just imagine the breathtaking and exhilarating experience that you will be going through when you ride one. Now, if you are up for the challenge, recording your escapade should never be missed. Others should see how well you have enjoyed! Share it on your social media accounts or have your YouTube account and entice other people to try it themselves, too! 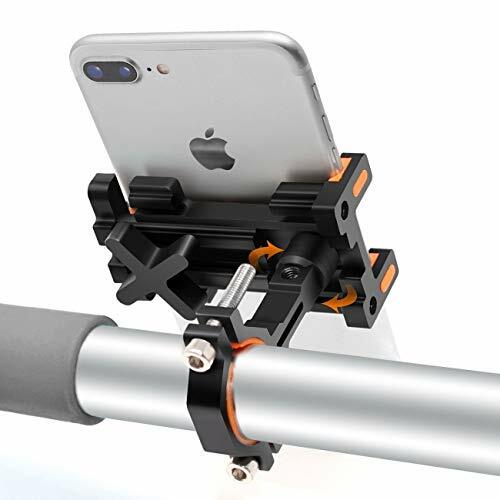 Record it smoothly by having the best ATV phone mounts that will steadily position your device in front of you. 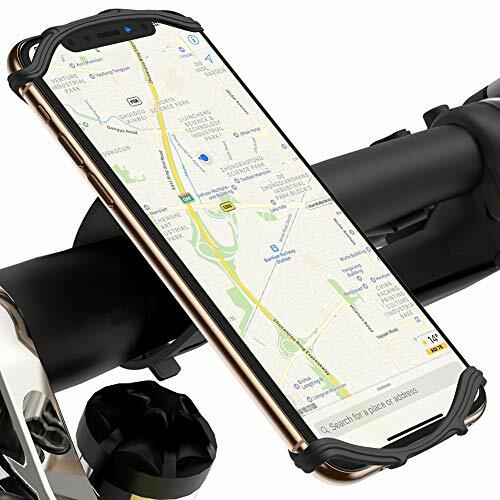 If you are on a lookout for the best ATV phone mounts available on Amazon, let me help you find one based on different factors and preferences. 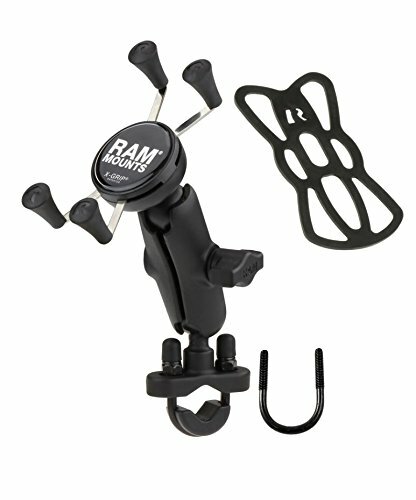 If you are looking for something beyond the usual, you might enjoy getting the Ram Mounts RAM-B-149Z-UN7U. It can hold any mobile phone sizes, with or without protective cases, because of its rubber-coated four-leg design. The x-grip is known for its close-fitting holding power without hiding important ports and buttons around your device. For added support, it comes with a rubber that snugly holds the edges of your smartphone so it doesn’t slide off. It is also made with composite and stainless steel, which makes it rust-resistant and ensures that it doesn’t get damaged easily. It is ideal for rails, poles, and tubes that measure 0.5 to 1.25″ in diameter. If you are an Apple user, this ATV phone mount will perfectly work for you. It boasts a streamlined and attractive design, with its patented magnetic lock system that automatically engages and positions fragile mobile phones quickly. It is made of steel, TPU and polycarbonate that are tested and approved by the US Military Standard (STD 810G – 516.6: 26 drops 1,22 Meter). For added support and security, it has an ultra-lock for rock-solid hold. 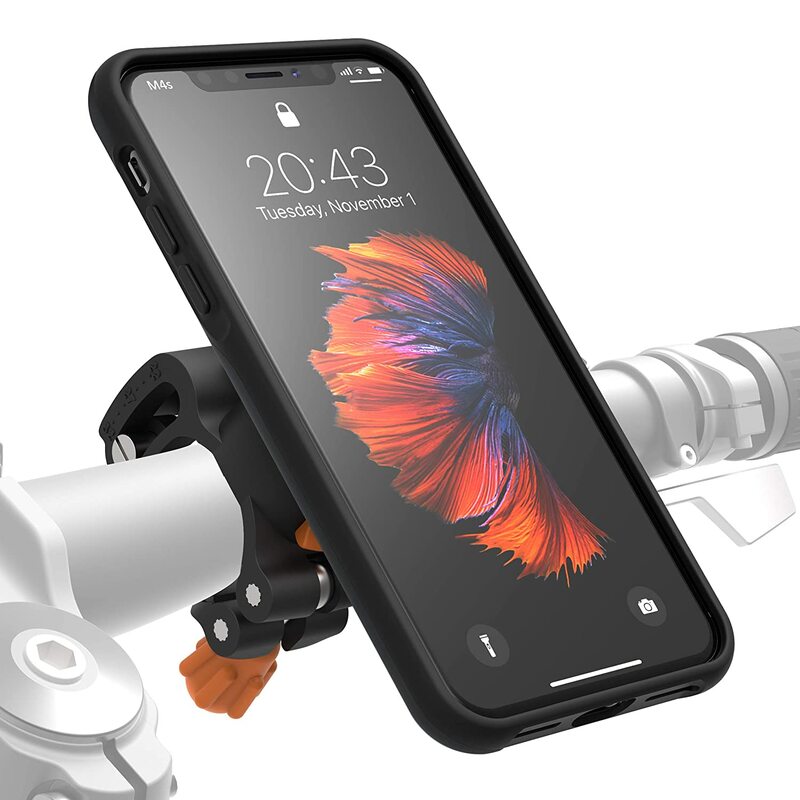 The product is made in Germany and it comes with an M4s iPhone case and a mount. It can be mounted to any handlebar with a circumference of 22 mm to 32 mm. Whether you want to record a video for recreational purposes or you want to use it to navigate around, the M4s is a great option to have! If you own a bigger mobile phone, VUP silicone mount is your best bet. It is compatible with any smartphone with a screen size between 4 to 6.5 inches. So, whether you are an Android or an Apple user, this is perfect for your ATV adventures. The nifty spider-like rubber ensures that your device is safe and won’t slip as it secures not just the edges but also its upper and bottom part, without covering the ports and buttons. It also protects your device with its shock and vibration absorbing design, which is truly important when you are driving your ATV on rocky and steep terrains. You can also rotate the holder for up to 360 degrees to achieve the best angle and for comfortable hands-free access. Another notable feature is its adjustable strap, similar to a watch, that has several holes to match your handlebar size. Unexpected rain while driving your ATV? Get your phone protected by using the Beneland waterproof phone mount. This ATV phone mount is made with PU and PVC materials with double thick inner layer pads. 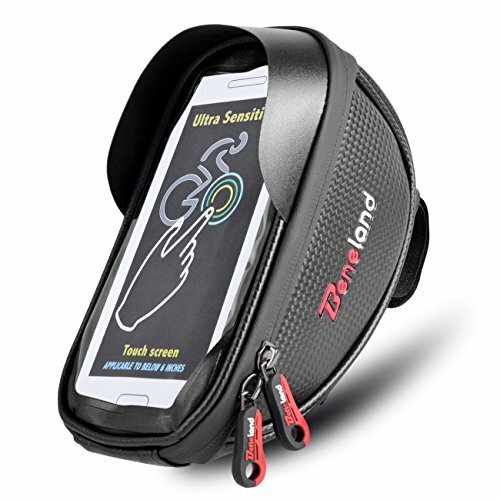 Additionally, its versatile design does not only keep your phone firmly secured while driving as it also allows you to keep your small items such as keys, sunglasses, and gloves inside its dual zipper pocket. It protects the device with a touch-sensitive plastic and a visor to help you see your screen clearly even under extreme sunlight. Lastly, there’s an anti-slip leather at the bottom so your device won’t fall. To install, there are three Velcro straps at the back part for quicker release and installation, which can also be cut to match the size of your handlebar. The aluminum phone mount from Aileap will fit any phone of up to 6 inches. It is made with aircraft-grade aluminum which makes it the sturdiest among the aforementioned products in the list. It protects the phone with its three jaws with silicone protection to avoid scratches. The clamp on the handlebar has two big screws, thus, might take some time to install. 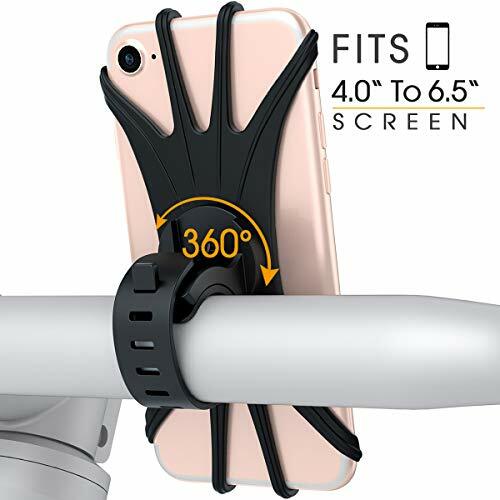 However, the added protection ensures that your phone mount won’t slide off even when you have to go through muddy jungles and steep terrains. The mount is fully adjustable with a 360-degrees location that allows you to flexibly position your phone at the best possible angle. Why Record Your ATV Experience? Not all of us have the luxury to drive an ATV. Record your experience using your mobile phone tightly clamped on a mount. Treasure the experience and let your friends watch how much you have enjoyed the experience. Additionally, the recording does not only show how well you have maneuvered, but it also allows you to keep track of the route you have gone through, especially if you are someone who would like to explore even more. In case you get lost, you can review your video recording to help you find the right path back to your camp. Lastly, if you have encountered an accident (which I hope you won’t), it can serve as a piece of evidence during the investigation. If you plan to buy an ATV phone mount online, finding what fits your needs and preferences can be very challenging as you won’t be able to inspect it personally. Before you hit that buy now button, make sure that you thoroughly review each mount’s features. Always look at the materials that were used and how well it can hold your device. It would also be good to measure your handlebar as some only fit on motorcycles and bicycles.